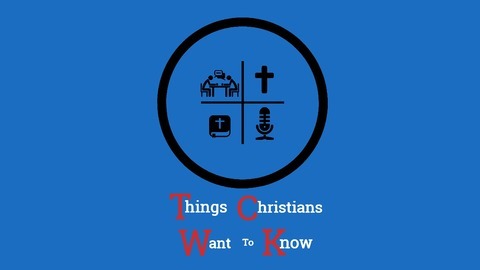 Pastor Paul and Pastor Nate, Talking about all manner of things Christians Want to Know. 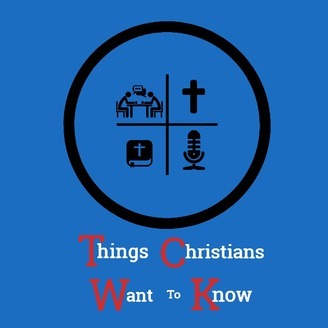 If you want to know something, just email your questions to questions@tcwkcast.com. Can We be as vulnerable as Jesus is On the Cross? and Still have His Power?